Simple and Easy to Use Platform for Heating and Air Conditioning Experts! 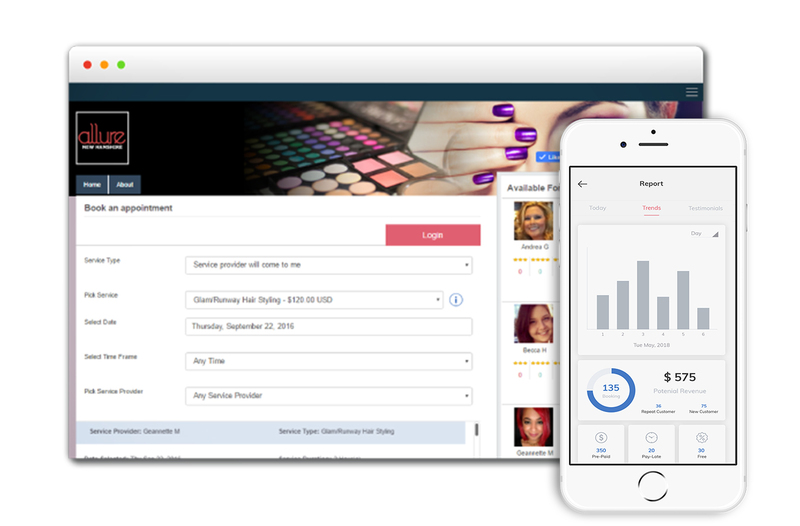 Managing personal client data and paying for appointments on your mobile devices has never been easier than with the Pulse 24/7 app. Stay hot among your competition by bettering your clients lives. Fast online appointment scheduling and payments will benefit your clients and employees because it is fast and easy. Get ahead of the competition by requesting payments from customers and managing invoices.